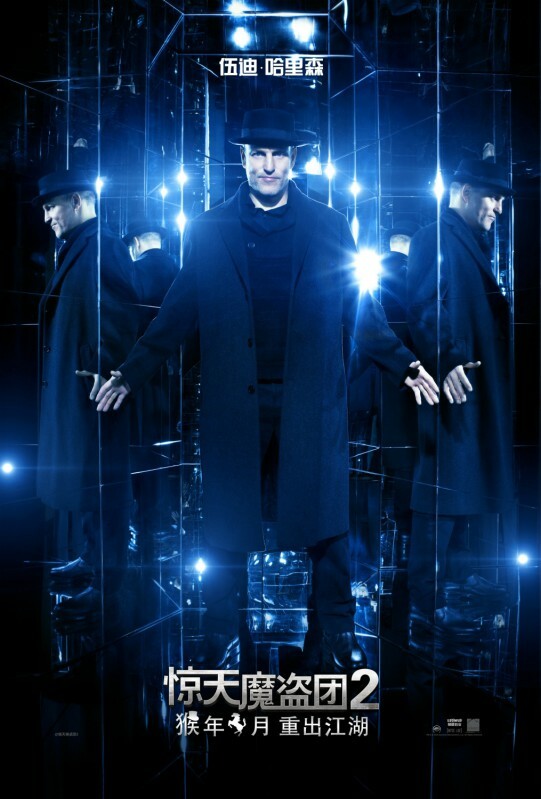 An international room of mirrors is stretching around the world this week to promote the sequel to 2013’s Now You See Me. 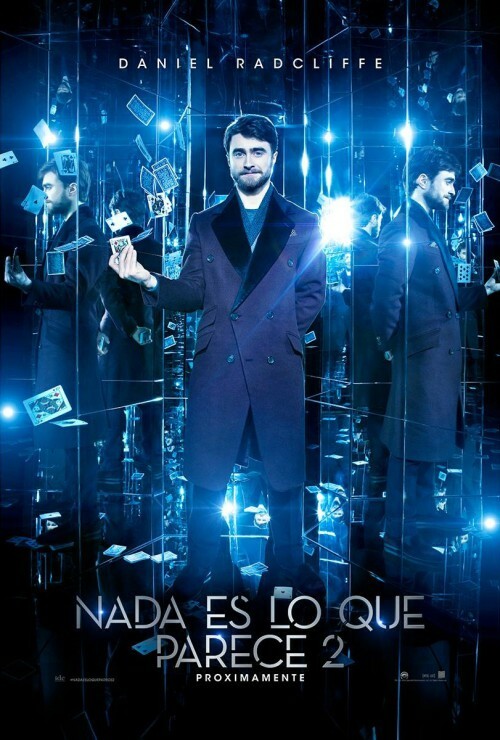 Lions Gate Entertainment released a volley of posters internationally featuring the cast members from the film for Now You See Me 2. 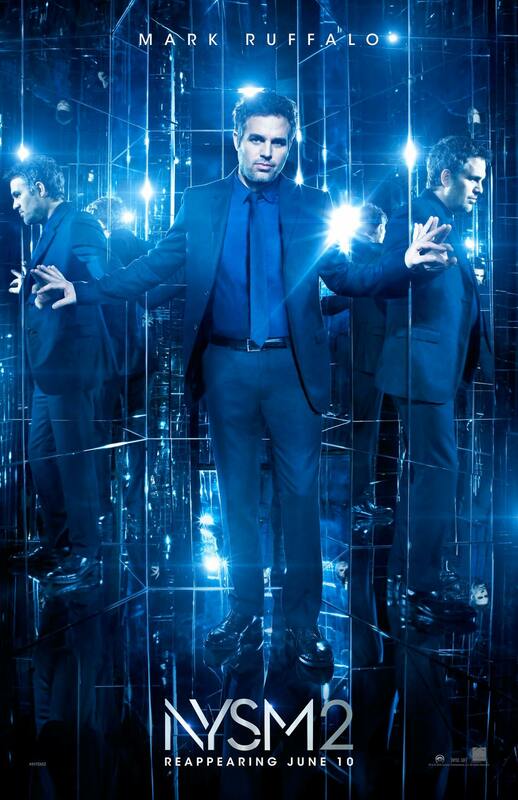 Along with the returning cast of Mark Ruffalo, Woody Harrelson, Morgan Freeman, Michael Caine, Jesse Eisenberg, and Dave Franco, Daniel Radcliffe, Lizzy Caplan, and Jay Chou round out the all-star cast. Now’s a good time to catch the original. 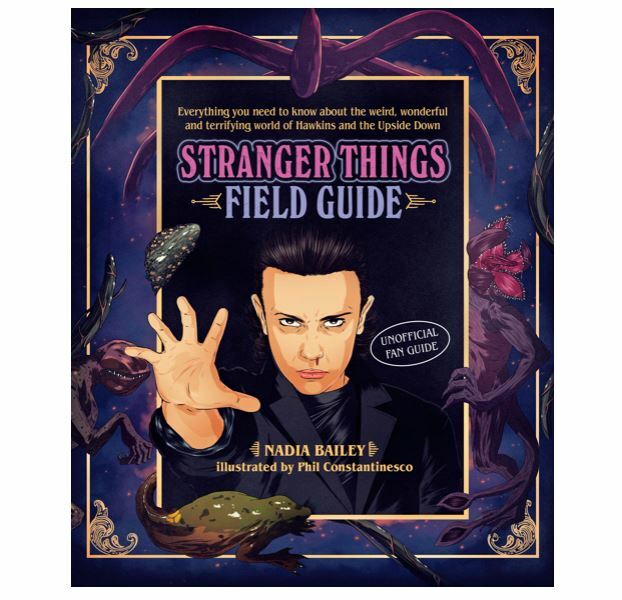 It’s a fun romp that we reviewed previously here at borg.com. If you missed out on the trailer, check it out here. 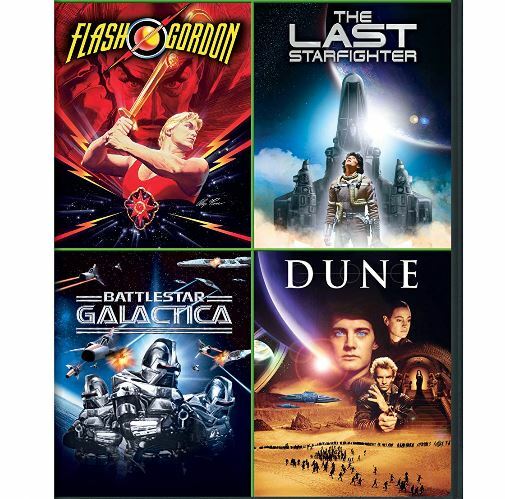 It’s simply one of the greatest science fiction movies of all time. 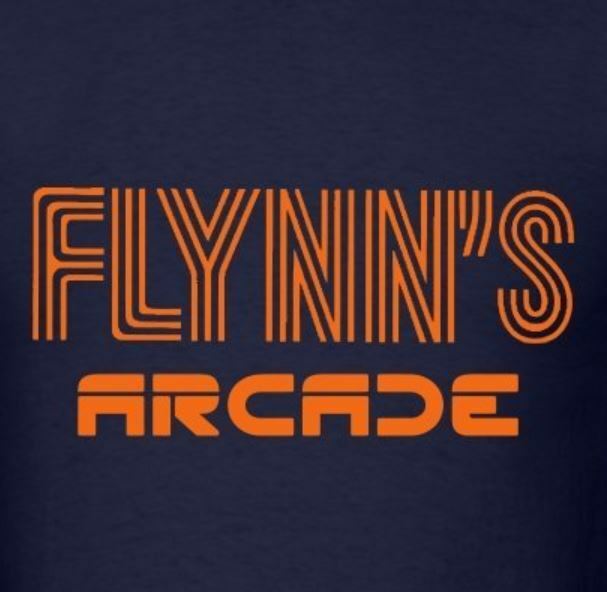 It stars the biggest action hero of all time. 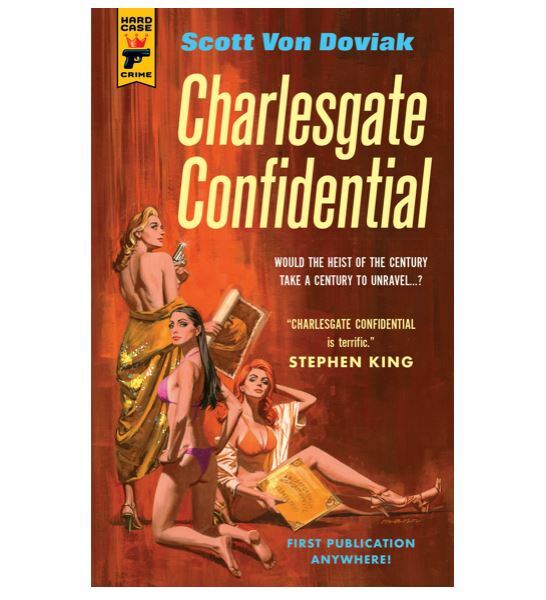 And it was the proving ground for two actors who would become state governors. Okay, maybe that’s a stretch. 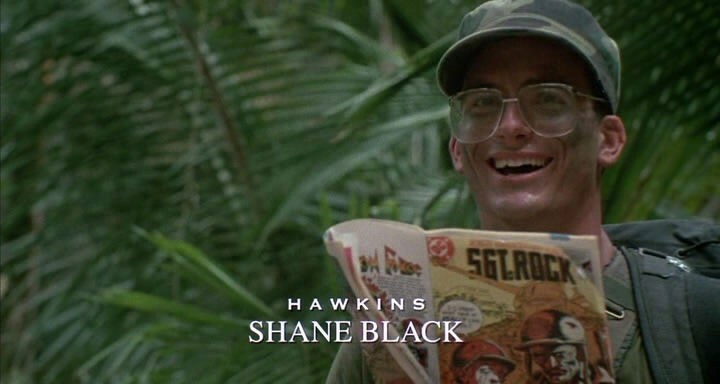 But 1987’s surprise hit Predator, reviewed here at borg.com in its recent 3D incarnation, is one of those sci-fi/horror/action mash-ups that will leave you coming back to watch it over and over. It also launched a multi-film franchise, which although not as successful as its sister franchise Aliens, gave us more to hope for: Predator 2 in 1990, Alien vs. Predator in 1993, Aliens vs. 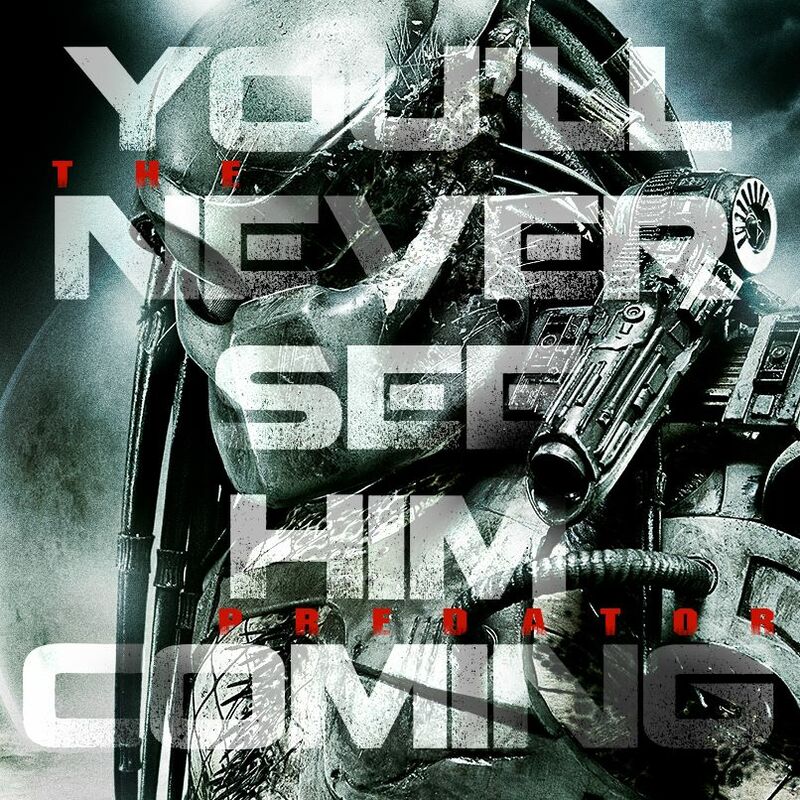 Predator: Requiem in 2007, and finally Predators in 2010. In truth, none of these possessed either Arnold Schwarzenegger’s star power or Die Hard and The Hunt for Red October director John McTiernan’s eye for suspense. So what better time to look back to the original film? 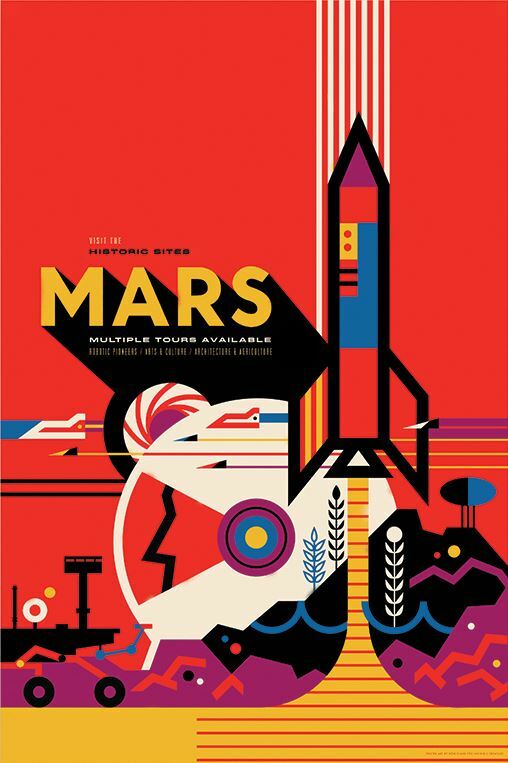 A new film by writer/director Shane Black (Lethal Weapon, Iron Man 3, The Nice Guys) is coming your way, and this week 20th Century Fox released a new poster to tease us. 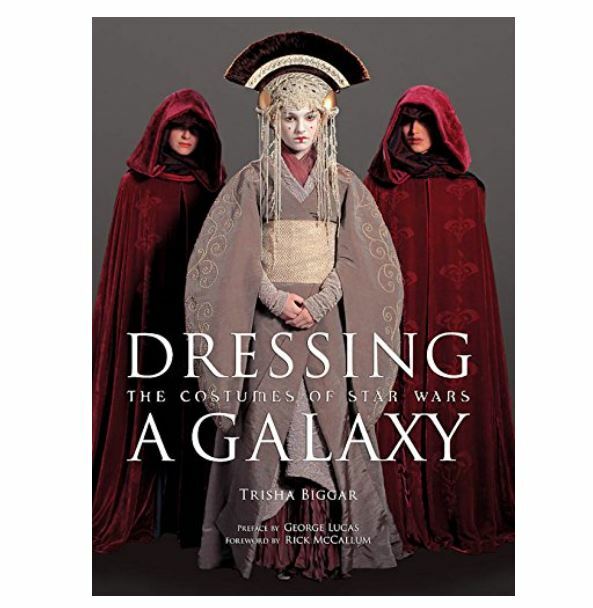 No mention of A-list stars or plot summary. 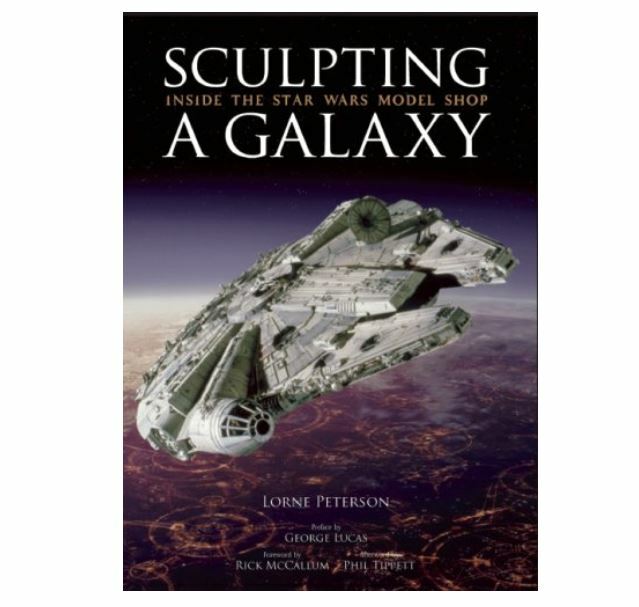 Just an image of one of our two favorite interplanetary bounty hunters. 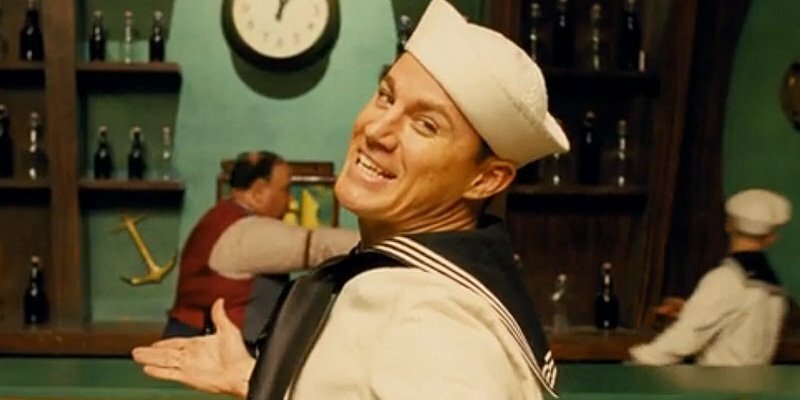 When I first walked out of the new Coen Brothers release Hail, Caesar! my initial thoughts were that I wanted more. I wanted more scenes of the characters that just had brief moments. I wanted more of Alden Ehrenreich as Hobie Doyle. I wanted more of Tilda Swinton as the Thacker sisters. I wanted more of Channing Tatum as Burt Gurney. I wanted more of just about everything (and instead of listing each and every wonderful actor, I choose to stop and get to my point.) A few seconds later, I realized that the movie isn’t about any of those supporting people. 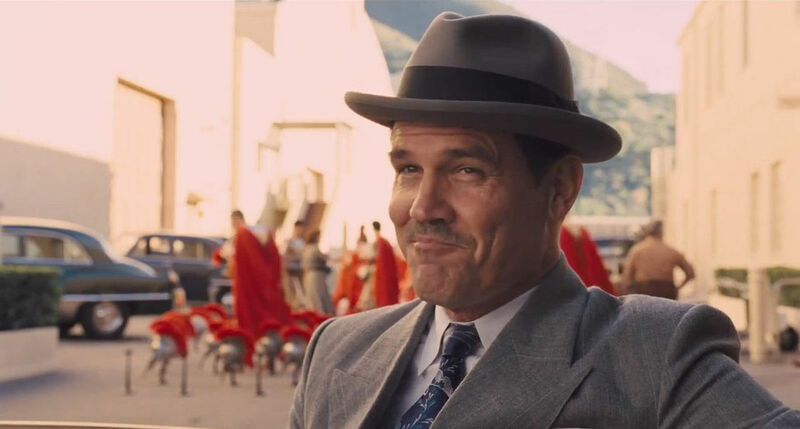 It is barely about the star, Josh Brolin playing Eddie Mannix*, a fictionalized version of a real life MGM fixer and studio head. It is about a day in the life of Eddie Mannix. Think about that for a second and then join me in the next paragraph. What’s a day in the life for anyone? Do you see all of your loved ones? Do you talk to all of your family? Do you get to pet your pets? Do you work? Do you make love? A day in the life doesn’t have to be miraculous, stupendous, monumental or anything. A day in the life is. If you asked me yesterday what my life was like, I’d tell you I walked along the Pacific Ocean, ate fresh seafood at a seafood “shack,” saw clear vistas devoid of pollution due to low humidity and high winds, played a trivia video game against my girlfriend and went 1-1, and I drove people around as a Lyft driver. Today I duplicated my driving, walked for forty minutes, gave my kittens their morning treats, got a positive phone call from my doctor, got a book recommendation from one of my Lyft passengers and started to write this essay and the day is not even seven hours old. Maybe I’ll apply for jobs later or read a book or watch a documentary or fix myself a bagel with cream cheese and smoked salmon. My future is in a state of flux as one of my kitten’s tails wags back and forth in front of my laptop’s screen, obscuring words just like the sands of time obscure the future of today. 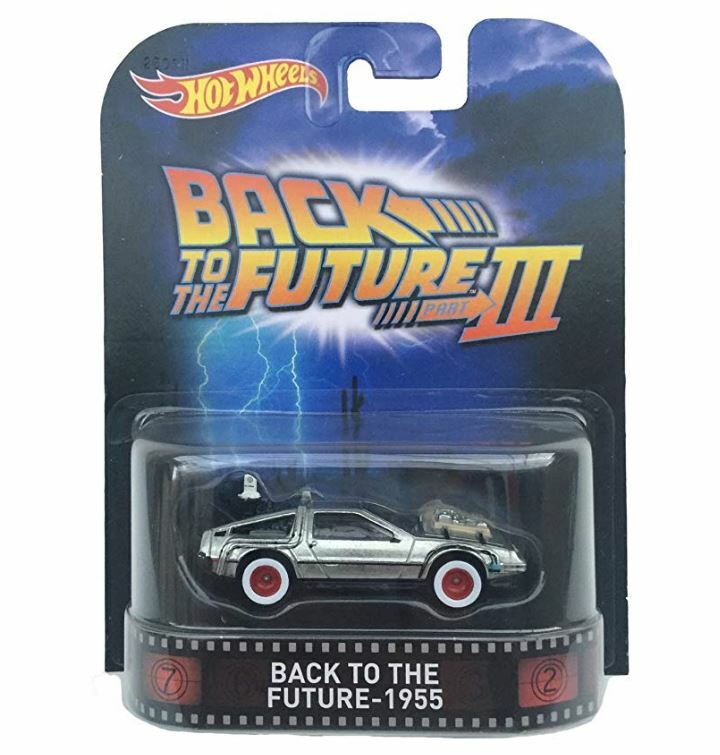 The most fun of all the great new lines of toys coming out of this past weekend’s annual Toy Fair toy show came as a surprise. 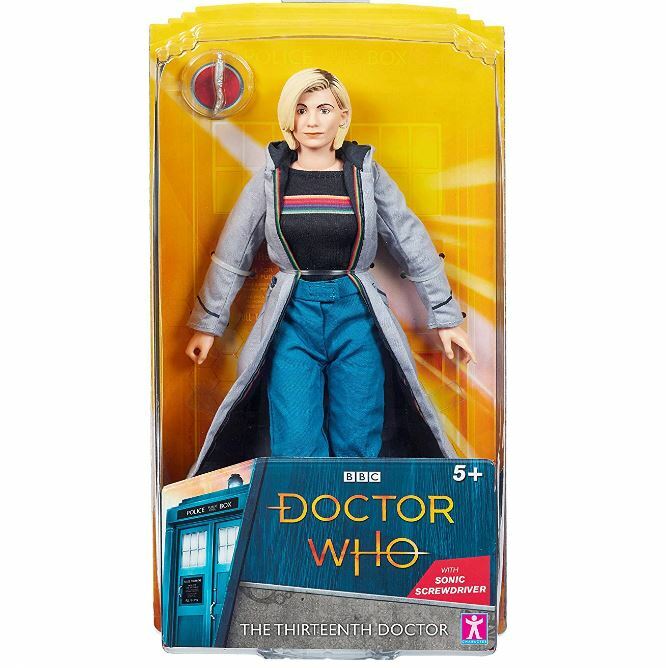 We were expecting several new Funko ReAction figure toy lines like we saw last year, but that didn’t happen. 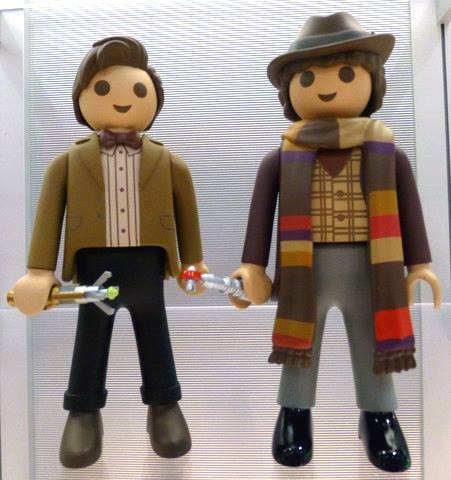 Instead Funko revealed a great new partnership–a team-up with classic children’s toy figure company Playmobil. 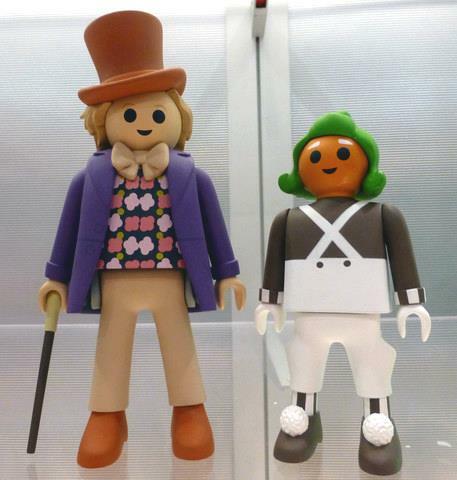 Playmobil brings to the table the classic style of its figures and Funko brings the famous brand licenses they are now known for in their Pop! bobbleheads and ReAction lines. 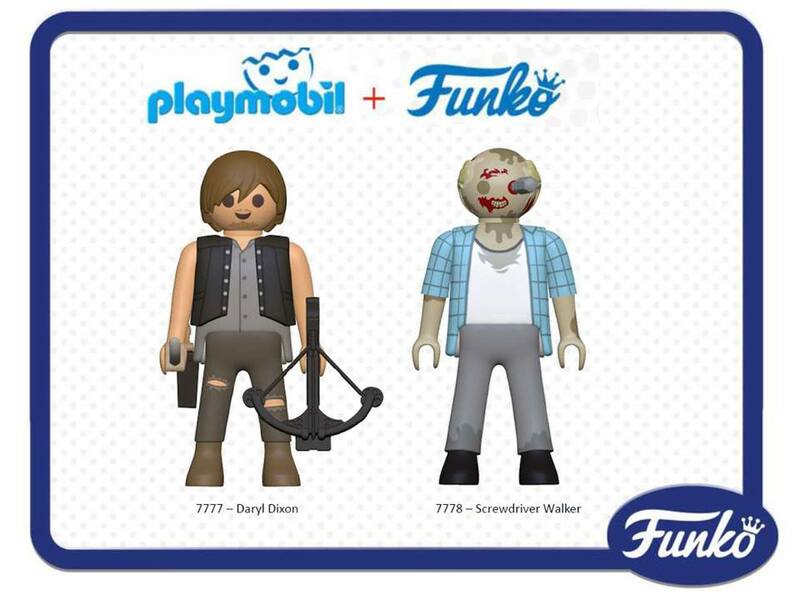 Just check out these properties: Back to the Future… Sherlock… Doctor Who… Supernatural… Willy Wonka… Teenage Mutant Ninja Turtles… Ghostbusters… Fallout… and The Walking Dead… all to be available in Playmobil figures! 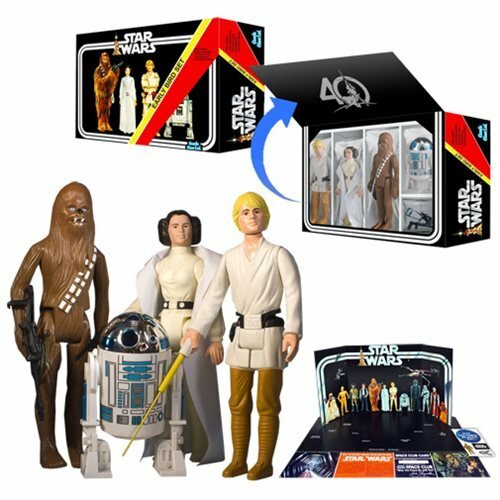 Not only is this a new line of figures, the figures will be released in a new six-inch format, retailing at $14.99. Christie’s & Eon Productions are auctioning off 24 lots from last year’s latest James Bond entry, SPECTRE, now out on Blu-ray and reviewed here at borg.com last week. An online-only sale will offer 14 of the 24 lots, open for bidding beginning tomorrow, February 16, 2016, through Tuesday, February 23, 2016, with an invitation-only live auction being held on Thursday, February 18, 2016, at Christie’s in London. The live auction is also open to Internet and telephone bidders. Each set with oval lapis lazuli panels engraved with the monogram ‘JB’ for James Bond, to single-link connections, signed Tom Ford, 15mm wide, in maker’s case and card box. 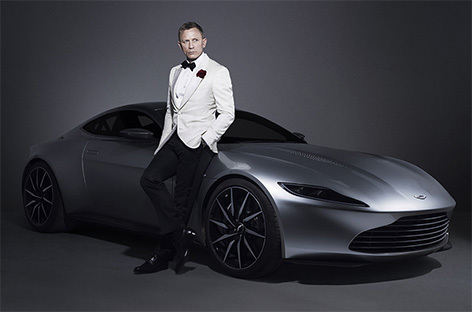 Bond’s cufflinks were personalized for SPECTRE, designed by Jany Temime and made by Tom Ford. Daniel Craig as James Bond wore these cufflinks throughout the film with each of his suits apart from the ‘mother-of-pearl’ version which he wore with his dinner suit (see Lot 15). They are one of two pairs held in the EON archive. 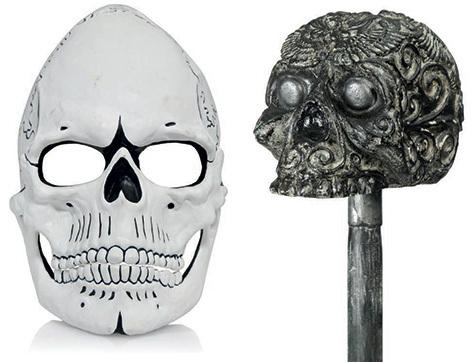 This is one of three Day of the Dead Costumes worn by Daniel Craig (the other two are retained by EON) in the pre-title sequence of the film. Bond is in pursuit of assassin Sciarra. This is the 18-carat rose gold automatic wristwatch worn by Ralph Fiennes as M in SPECTRE. With a diameter of 35 mm, this model in 18-carat rose gold displays a sunray silver dial with pink applied indices, “dolphine” hands with superluminova and date aperture at 12 o’clock. Fitted with a self-winding mechanical calibre L633, it indicates the hours, the minutes and the seconds. The caseback is decorated with a gold and enamel medallion representing a constellation. One of only two worn by Ralph Fiennes in SPECTRE, the other retained by Omega. 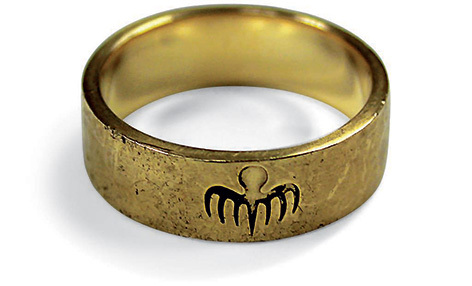 The ring is made of 9 carat yellow gold, with 7 tentacle octopus logo rendered in distressed black, and has some marks on back of ring. This is one of only two gold rings made for the film, the other is retained by EON. 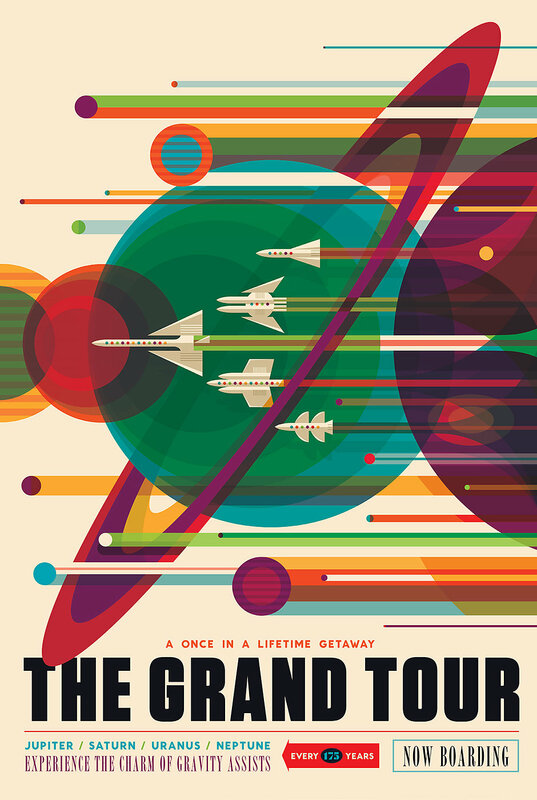 NASA’s Jet Propulsion Laboratory commissioned Seattle design firm Invisible Creature for a 2016 “Visions Of The Future” calendar that will be given to NASA staff, scientists, engineers, and government officials. 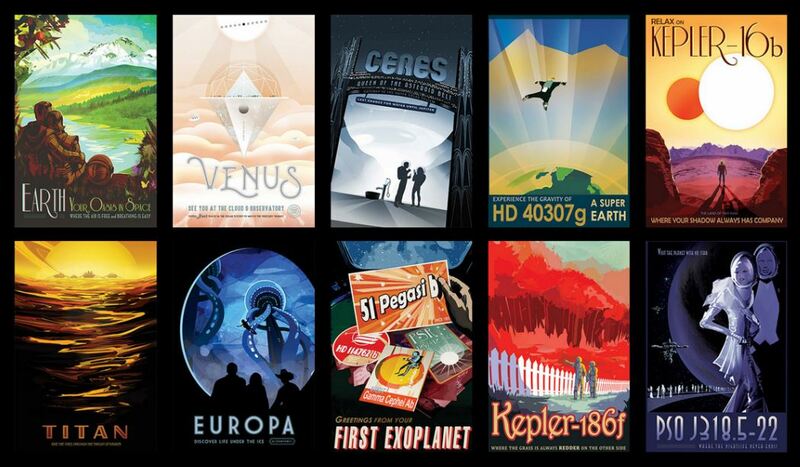 In conjunction with this release JPL released beautiful, high quality digital copies of each month’s artwork for free download, for anyone to use as wallpaper or to print as full-sized posters. For every new Bond actor there is a handful of films that are forgettable. SPECTRE is not one of those Bond movies. In fact SPECTRE is on the heels of being as good a James Bond formula piece as Daniel Craig’s Casino Royale. After re-watching it on Blu-ray, now available this week, it may just be better. So why is SPECTRE a cut above the rest? It has the most elaborate, exciting, and best choreographed action scene opener of any Bond film. Ever. 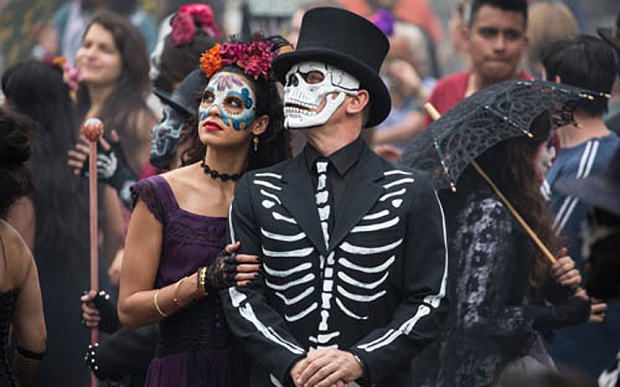 We begin with Bond and his attractive companion Estrella, played by Mexican actress Stephanie Sigman, at the Day of the Dead festival in Mexico City. A single-take shot parade walk. Bond is in pursuit of an assassin, for a reason yet to be disclosed to the viewer. 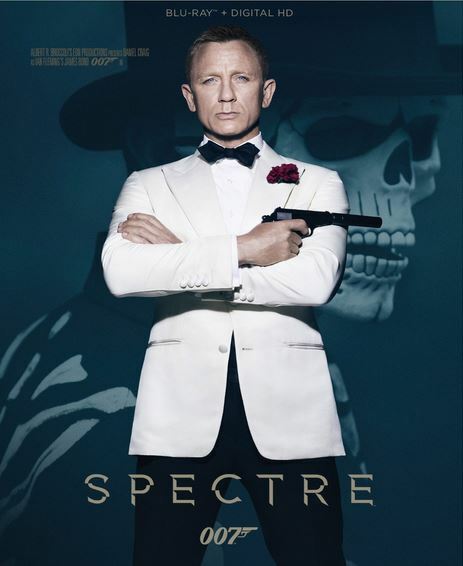 Bond in a skeleton suit is still unmistakably Daniel Craig’s Bond. 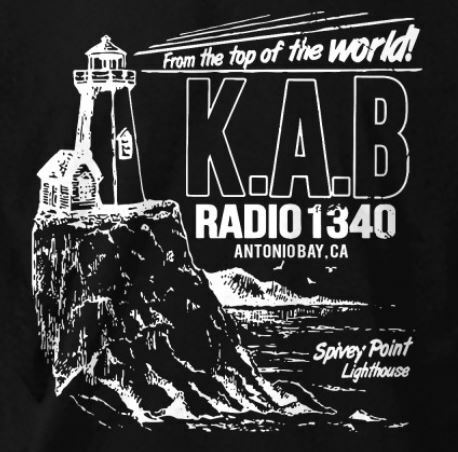 We get an inadvertently blown-up building. A foot chase through a parade culminating in a hand to hand fight in a helicopter over the crowded festival. Want exciting? This scene has it all. Gone is the tired, old, worn-out Bond emphasized in the plot of Skyfall. Gone is the disheartened Bond of Quantum of Solace. This is Bond as he is supposed to be–confident, cocky, and calm, solving a puzzle and seeking some revenge for all that has happened to him, and revealed to us since Casino Royale. And physically Craig could still out-match all prior Bond actors at any age. SPECTRE’s main “Bond Girl” is a well-developed character this time around. French actress Léa Seydoux’s Dr. Swann is compelling and interesting, closer to Eva Green’s engaging Vesper Lynd than any Bond film actress since. But equally appealing is Italian actress Monica Bellucci as Lucia Sciarra, a character widowed by Bond, who Bond actually rescues in an almost uncharacteristic act. Did Bond make sure she was safe because he failed to do so in a similar encounter in Casino Royale with Caterina Murino’s Solange? 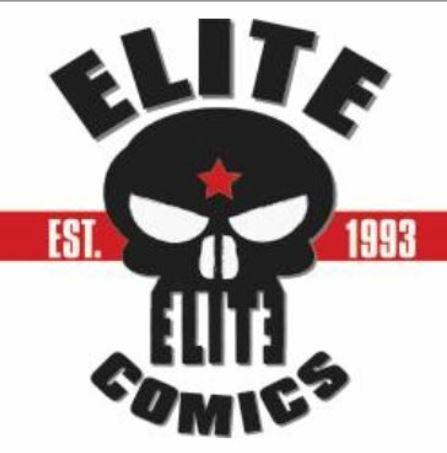 One of the best world-building series and some of our favorite comic book characters are making a brief return to Dark Horse Comics this May. 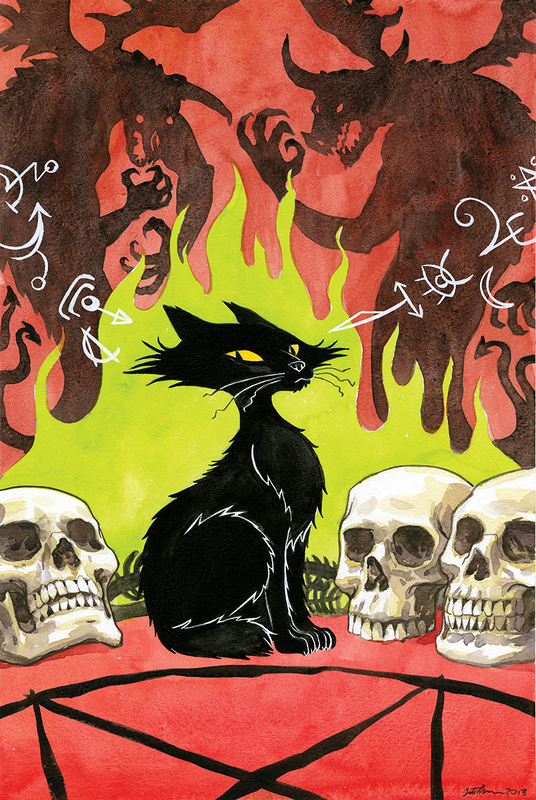 Evan Dorkin and Jill Thompson’s fantastic Beasts of Burden will make an appearance at your local comic book store in the one-shot story Beasts of Burden: What the Cat Dragged In. 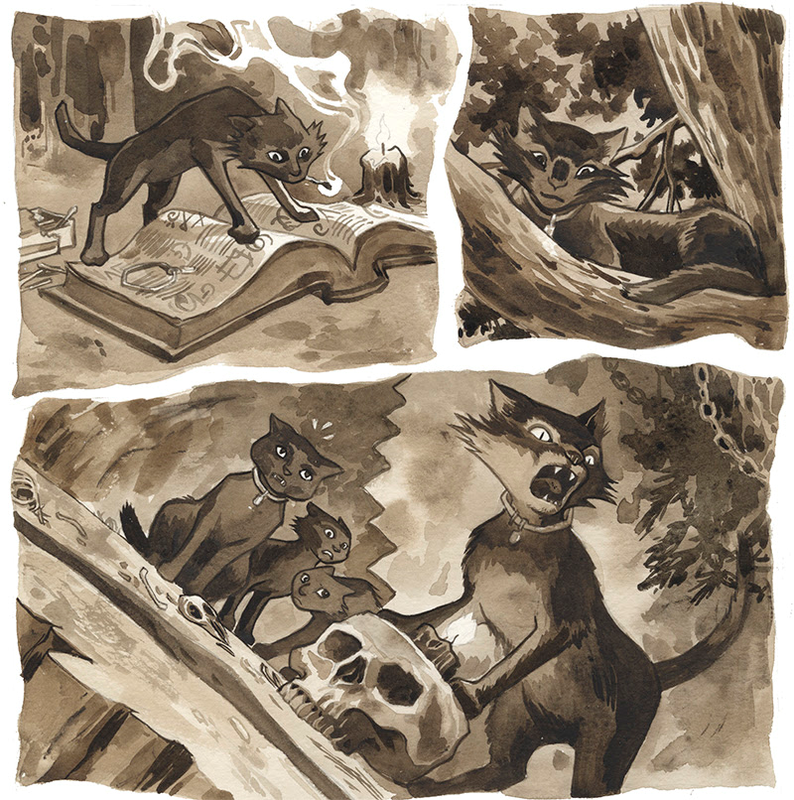 When curiosity gets the best of Burden Hill’s cats (and one reluctant raccoon), sleeping demons are awakened and black magic is unleashed on the town of Burden Hill. This is the same series that garnered Eisner Awards for Best Short Story and Best Publication for Teens. 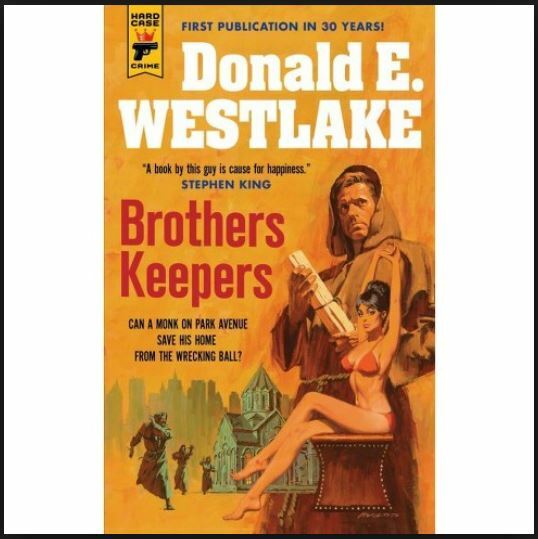 Dorkin and Thompson first introduced their animal sleuths in The Dark Horse Book of Hauntings and made regular appearances throughout the “Dark Horse Book of” series, earning them Eisners for Best Short Story and Best Painter. In 2009 the beasts of Burden Hill received their own miniseries, Animal Rites, and in 2010, they met up with Hellboy. And Beasts of Burden: Hunters and Gatherers won the Best Single Issue Eisner in 2015. Sarah Dyer joins the creative team for this latest story. 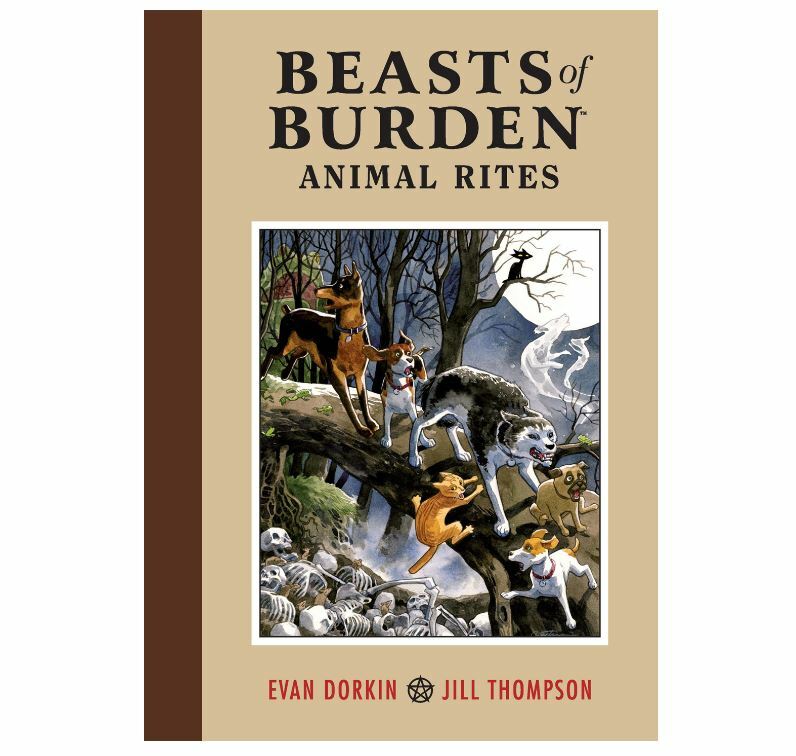 We here at borg.com will brag up the Beasts of Burden series whenever we can. It’s simply among the best writing and artwork that comic books have to offer. Do yourself a favor and check out what we had to say here about the past stories in the series. 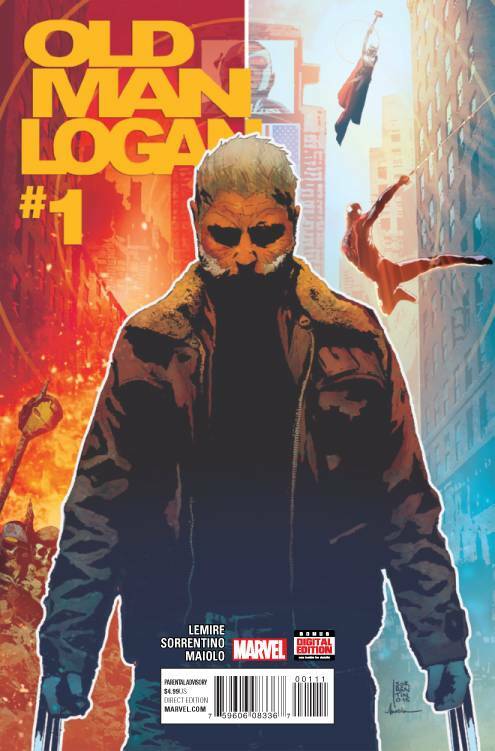 Now in its second issue, Old Man Logan, Marvel’s newest X-Men monthly, tells a familiar story told previously by Mark Millar and Brian Bendis. But it’s a visually compelling jump-on point to a future world story of one of the Marvel universe’s most popular superheroes. Mark Millar and Steve McNiven’s Wolverine: Old Man Logan first told the story of a disturbing dystopian Marvel future where the villains have won and Wolverine must take on the gang that is the last legacy of Bruce Banner’s Hulk. Last year’s Secret Wars, written by Brian Bendis, re-introduced Logan aka Wolverine as an old man 50 years in the future. On the heels of the success of the now Academy Award-nominated, big screen return of the similar post-apocalypse Mad Max: Fury Road, there’s little doubt the story will be appealing to modern readers. Fans of Hugh Jackman’s take on Logan will also hear the same voice in this grizzeled and even more put-upon version of the character. 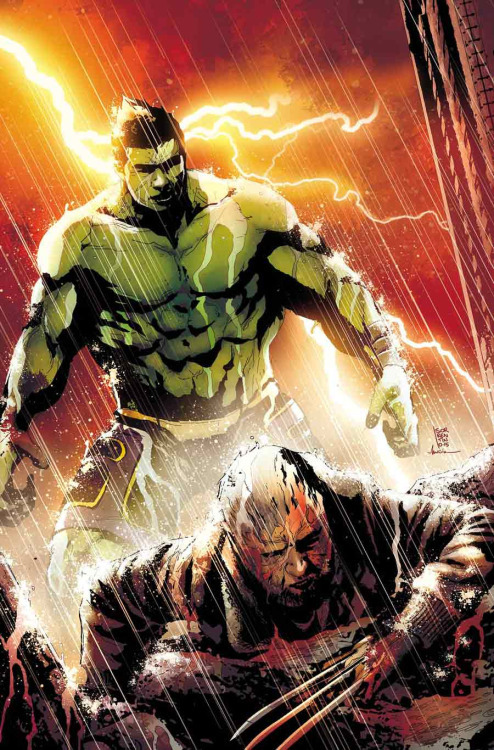 In Old Man Logan Issues #1 and #2, we learn Logan’s past is the same past we’ve seen before–overrun by villains and a world without Wolverine to protect it, Logan is a farmer with a wife and kids, whose life is destroyed when the Hulk Gang kills his family. But the twist is Logan finds himself back in future’s past, able to change the timeline and destroy all of those who one day will ruin his life. This Logan is an Old West wanderer and drifter, an update to Clint Eastwood’s Man with No Name and Unforgiven. CBS is creating a new pay streaming service like Amazon Prime and Netflix in 2017, called CBS All Access, which will launch with a new Star Trek series to draw in monthly subscribers. Although the details of the new series have not yet been disclosed, this week CBS announced it selected Hannibal series creator Bryan Fuller as the showrunner and co-creator alongside executive producer Alex Kurtzman, known well for the Star Trek reboot movies. 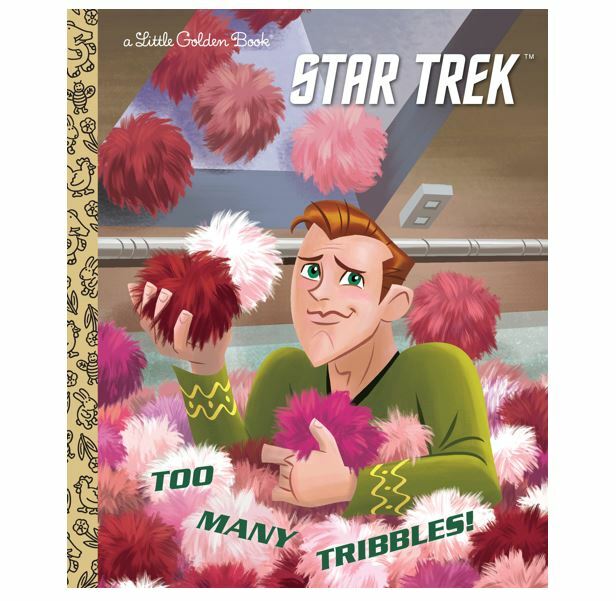 Fans of Star Trek new and old should be happy–Kurtzman’s eye should keep the Final Frontier fresh and new, and Fuller brings his own Star Trek street cred into the mix. 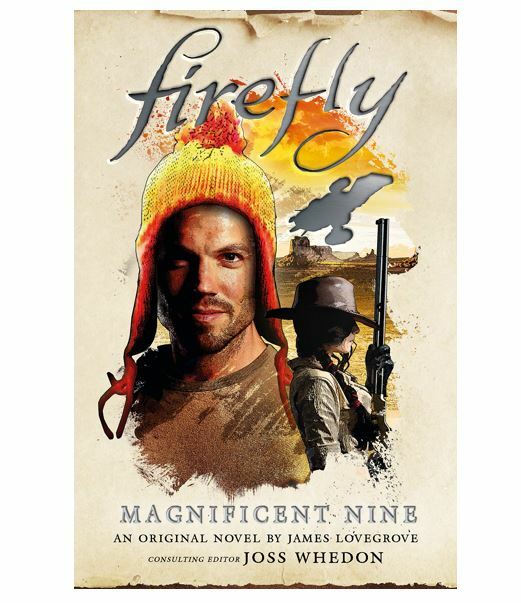 Not only did he work on some impressive series including Dead Like Me and the awesome but short-lived Wonderfalls among other series, he wrote two stories for Deep Space Nine and twenty for Star Trek Voyager, the series probably most loyal to Gene Roddenberry’s original vision of the future. The Deep Space Nine episodes aren’t the most remarkable (“Empok Nor” and “The Darkness and the Light”), but his work on Star Trek Voyager shows a breadth of ideas and ability to navigate interesting corners of the Star Trek universe. 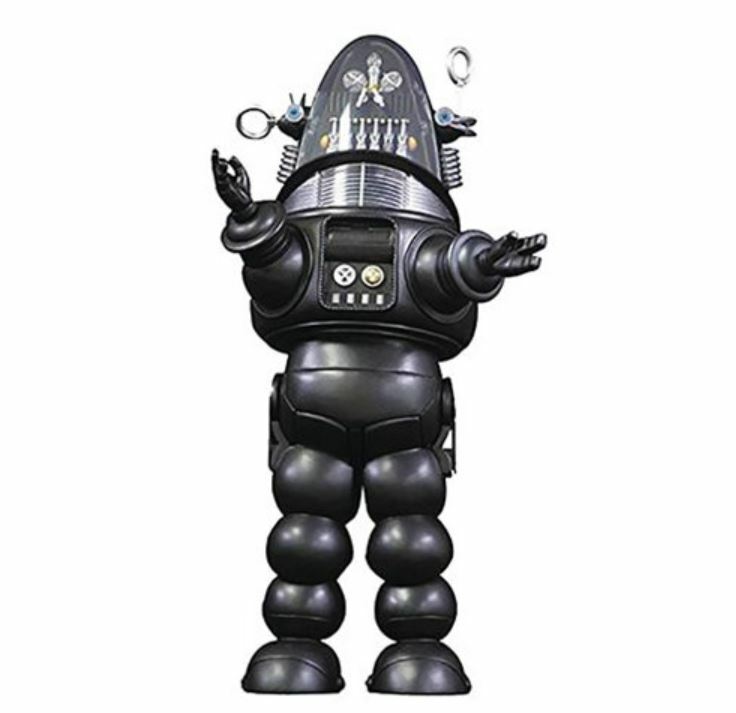 Fuller wrote the teleplays for some of the most fun, and memorable, episodes of the series. 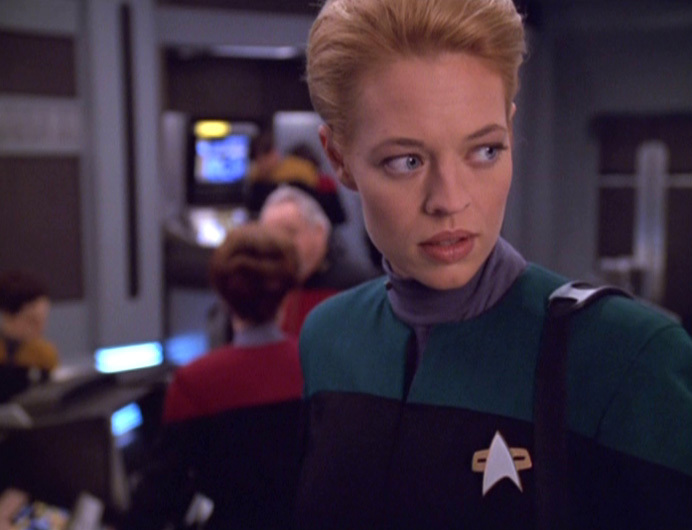 Just take a look at the landmark time travel episode “Relativity,” possibly the best episode featuring Seven of Nine. 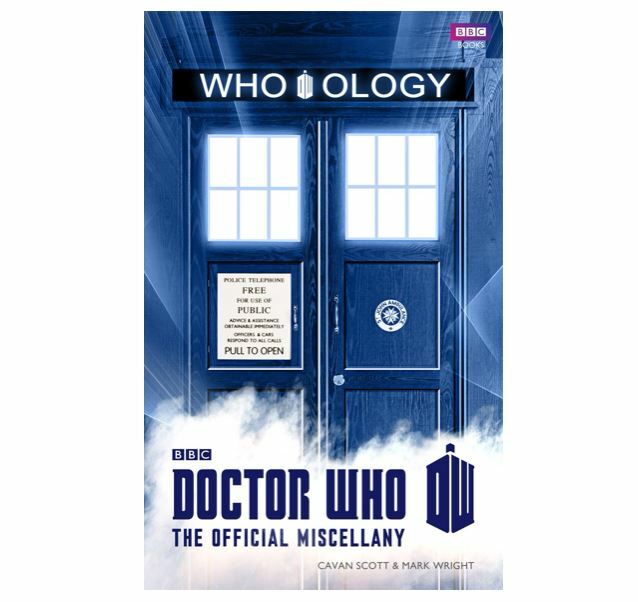 Temporal incursions, temporal psychosis, and temporal anomalies abound, with a cool timeship helmed by Captain Braxton, and even the on-screen death of Seven herself. 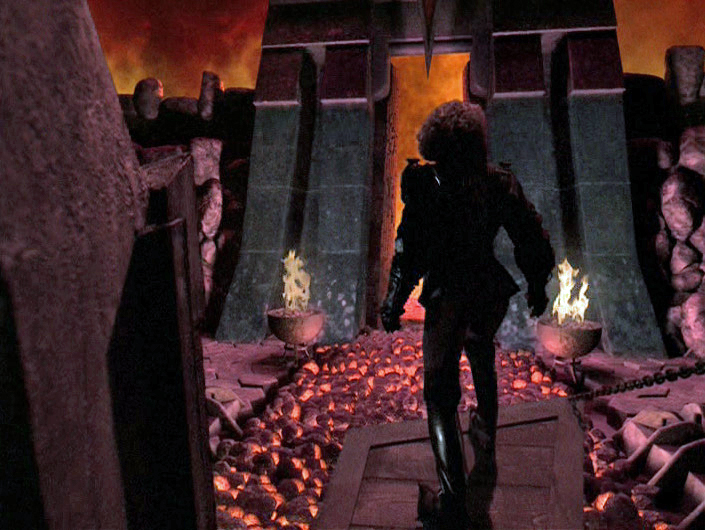 Fuller explored death and the afterlife in the episode “Mortal Coil,” a story where Neelix dies and is revived, yet all he expected in the afterlife does not occur, forcing him to reflect on his place in the universe. 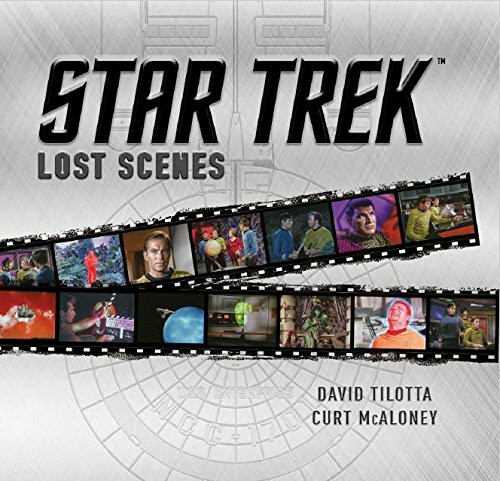 Fuller explored the subject again in “Barge of the Dead,” this time letting B’Elanna Torres explore her own afterlife in Sto-vo-kor–the Klingon afterlife. Here Fuller showed a side of the Klingons in a way we hadn’t seen since the Vulcan spiritual universe was explored in Star Trek III: The Search for Spock.